Giving something back and raising money for charity is part of our Energised values and passion. Through the years, our Head Coach Kim has experienced the most amazing adventures and challenges, whilst raising thousands for many wonderful charities. She started with my Gold Duke of Edinburgh at School, following with Raleigh International in Belize and then Rag Chairman at the University. When she founded Energised Performance in 2004, giving back to charity is a key company and personal value. As well as individual 'extreme' challenges Kim is asked to do, she coaches many groups of clients to complete their first Race for Life or charity challenge. 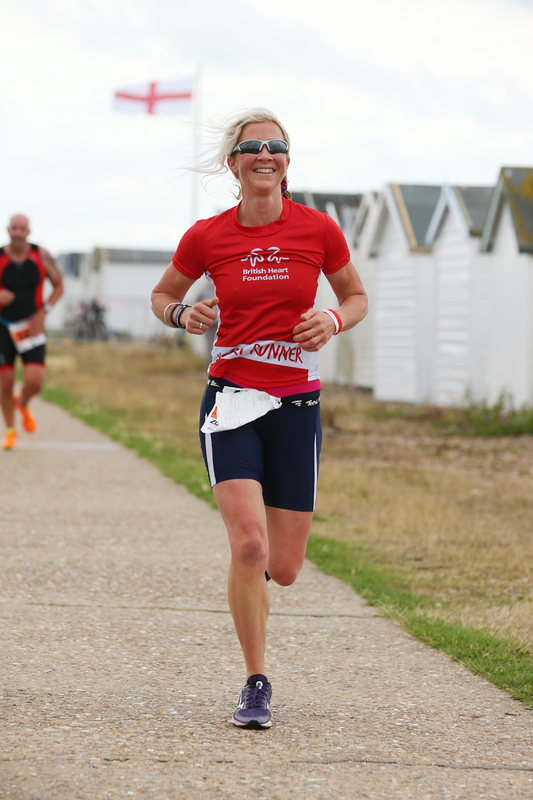 Some of the most significant challenges Kim has achieved include the Sierra Leone Marathon, UK Ironman, trekking from Argentina to Chile by horseback across the Andes and running the Transylvania Bear Ultra. With many of the project's Kim has worked with the charities involved too. Energised sponsor two children through Plan UK, Cleeford in Haiti, born in Dec 2010 and Princess in Ghana, born in Feb 2009. ** If you have a charity challenge and would like physical and/or confidence mindset training, send Kim an email, I would be happy to help.